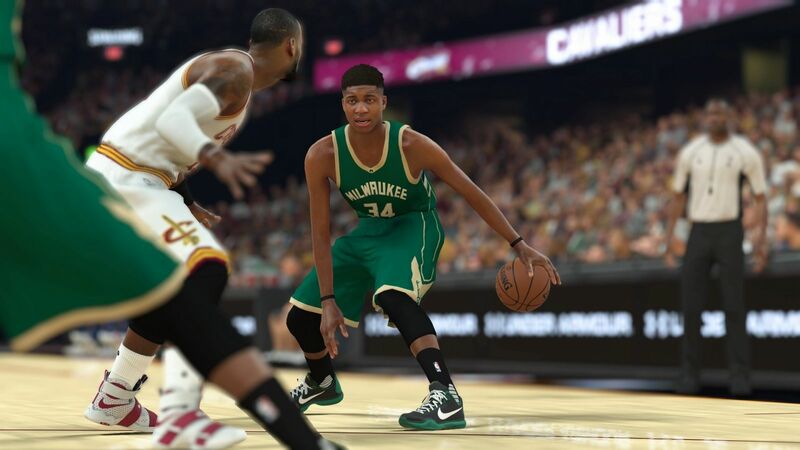 A new NBA 2K17 roster update has been revealed with adjustments to 15 teams in the league. Players from the 15 teams had their attributes adjusted. Here're the details according to Operation Sports. However, NBA 2K17 players are not satisfied about body type updates this year. They'd like to see an update that "it is what it is" rather than being disappointed with every update because body types weren't addressed. It would be great if 2K end up releasing an update that improves body types. Some players guess that with all the complaints 2K received about body types the producers will do a major update and overhaul to this area for NBA 2K18's game.